In anticipation of the planned discussion on Black Women’s Internationalism, scheduled for April 4th, we are highlighting the scholarship of two of our guests. Ashley Farmer is a historian of black women's history, intellectual history, and radical politics. 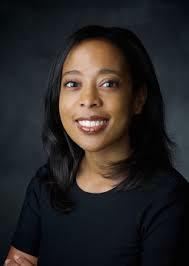 She is currently an Assistant Professor in the Departments of History and African and African Diaspora Studies at the University of Texas at Austin. Her book, Remaking Black Power: How Black Women Transformed an Era is the first comprehensive intellectual history of women in the black power movement. John Portlock is a Ph.D. candidate in American history at the University of Rochester. His dissertation, "Before Riverside: Black Antiwar Activism, 1917-1967" focuses on the work of Hubert Harrison, A. Philip Randolph, Coretta Scott King, and Charlotta Bass. 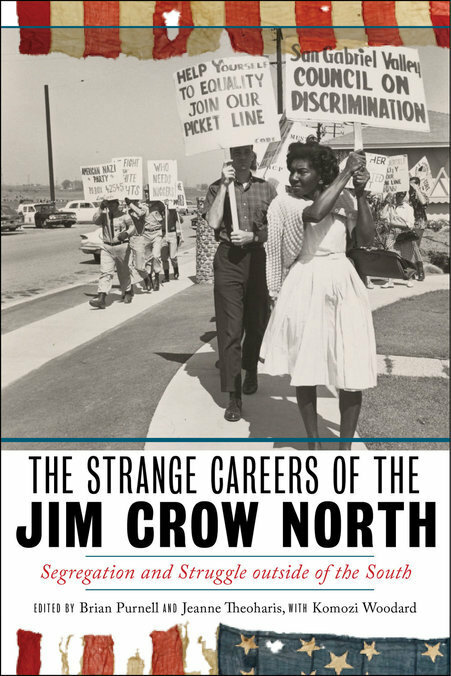 His chapter, "In the Fabled Land of Make-Believe: Charlotta Bass and Jim Crow Los Angeles" will be published in the edited collection, The Strange Careers of the Jim Crow North: Segregation and Struggle Outside of the South in spring 2018. Conversations in Black Freedom Studies: You both have written about Black women in struggles against war and in anti-colonial struggles. Can you tell us a bit about your research and how you came to write about these women? 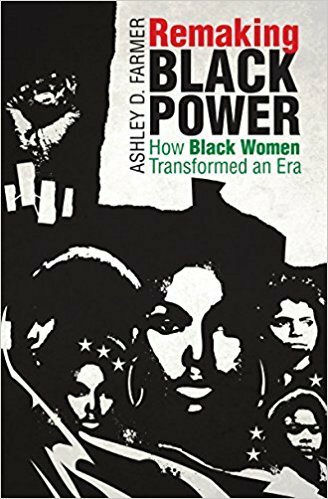 Ashley Farmer: My study of Black women and Black Power began with the Third World Women’s Alliance (TWWA) a Black Power-era feminist group. Born out of the Student Non-Violent Committee (SNCC) in the late 1960s, the group created what we would now call an intersectional ideological platform that included an anti-capitalist and anti-imperialist position. Through studying these women, and their organizational and ideological alliances with other groups across the Black Power Movement, I began to see the different facets of Black women’s anti-imperialist struggles during the height of Black Power organizing. I also began to explore Black women’s anti-colonial solidarity and activism in the Black Panther Party and the Congress of African People as well as focus on Black women organizers who attended major anti-colonial, Pan-African conferences such as the All-Africa Women’s Conference and the Sixth Pan-African Congress in 1972 and 1974. A common theme among the activists that I studied is their emphasis on the ways that war, colonialism, and imperialism specifically effect Black women. They insisted that any anti-colonial stance organizations also had to be anti-sexist or include an analysis of the gender-specific effects of war and colonial oppression. John Portlock: In doing my research, which examines black antiwar activism from World War I through Vietnam, I was struck by the paucity of work done on black antiwar women. And this was despite the fact that so many had spoken out against war from the 1910s to the 1970s. This includes women like of Fannie Lou Hamer, Louise Thompson Patterson, Grace Campbell, Ada Jackson, Lorraine Hansberry, Shirley Chisholm, and more. 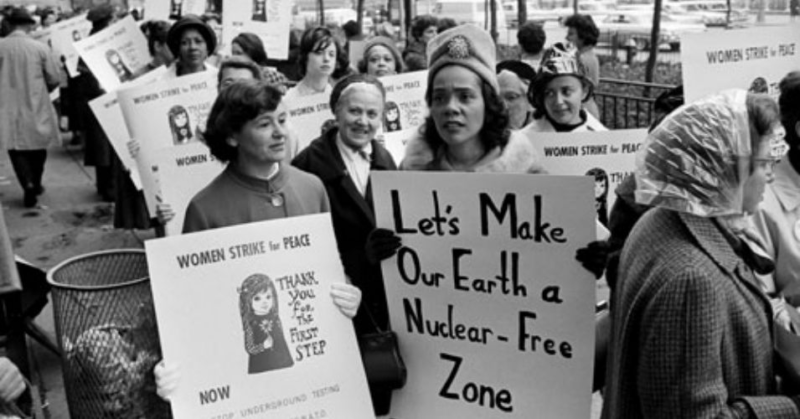 Noting not only the number but also the vibrancy of their protest, which saw black women travel the globe and head up any number of antiwar and anticolonial organizations, I decided to make the antiwar stories of Coretta Scott King—during the Vietnam era—and Charlotta Bass—during the Korean War—core components of my dissertation. These two women, more than most, had the unique opportunity to shape concurrently both the civil rights and antiwar movements. How they did so intrigued me then, and it still does. CBFS: Can you share a favorite story from your research, something from these women's lives that our readers might not be familiar with? Ashley Farmer: One of my favorite aspects of the Third World Women’s Alliance is the ways in which members connected their anti-imperialist strategies into everyday life. Many people have not had a chance to take a look at the TWWA’s newspaper, Triple Jeopardy. They included a great column called “Skills” in many issues of the paper. In the column, Alliance members offered basic instructions on everyday skills that Black women and other women of color needed in order to not have to ask men or companies that would further exploit them for help. Their instructions included everything from how to fix a leaky faucet to how to develop co-operative childcare networks. This stood out in my mind for two reasons. First, it really foregrounded for readers (past and present) the ways in which capitalism and imperialism shape every aspect of their daily lives. Second, it offered small but impactful ways of combatting exploitation while also furthering readers’ anti-imperialist and anti-colonial perspectives. John Portlock: In my research on Charlotta Bass, a Los Angeles resident for the majority of her life, I learned just how many proverbial “hats” she wore inside—as well as outside—the City of Angels. In addition to her editorship of the California Eagle, the oldest black newspaper in the West, she had her own radio broadcast, her own cosmetics line, ran for public office three times, ran the Western Regional office for the Republican Party in 1940, co-ran the Women for Wallace campaign in 1948, was Lady President of the local UNIA branch in 1921, ran voter registration drives out of her garage, and, of course, in 1952, ran for the vice presidency. The fever of activity and activism that marked Bass’s life was incredible. CBFS: Given the continuing intersection of the struggles for Black liberation and the fight against war and colonial occupation today, how does the history you uncover help us understand our world today or act to change it? Ashley Farmer: This history contributes to our contemporary understanding of war and colonial occupation in several ways. First, it allows us to see that many of the strategies used by imperial powers today are not new. When we understand these tactics within the context of history, we are better able to anticipate their next step and prepare to mitigate it. Second, a study of Black women’s anti-imperialism and anti-war organizing offers insights into how to develop a holistic anti-colonial approach to theorizing and organizing. Often, there is a focus on sites of conflict or institutions, but groups like the TWWA help us understand the scope and reach of war and colonialism and help us develop organizations and ideologies that take the everyday experiences of all community members into account.